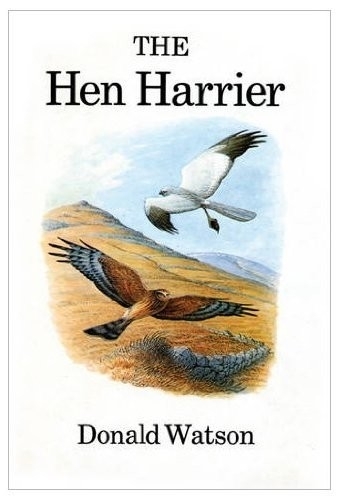 Artist, ornithologist and author, Donald Watson has made an especial study of the Hen Harrier Circus cyaneus over many years and his field notes and sketch books of this exceptional bird of prey go back to the 1940s. The book opens with the world distribution of the harrier family, then there is a fuller treatment of the Hen Harrier in Europe and North America (the Marsh Hawk), its history and present status. Further chapters detail hunting methods and prey selection, the breeding cycle, migration and distribution. 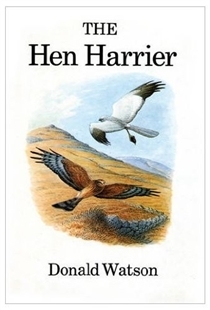 The second part of the book is a closely observed account of the Hen Harrier in Donald Watson's particular study areas in Scotland, in moorland and forest habitats. The author's colour paintings, line drawings and reproductions from his field sketch books are an outstanding accompaniment to a most readable yet scholarly text.